Ever heard or visited a website that provides MOD Android Game Applications? Actually what is MOD Android? What is the difference between a Game or a MOD Application with all Android applications in Playstore? MOD is the meaning of modification which means changing or changing. Android is one platform that gives full access to everyone so they can change it, from Interface, Themes, to Android Application-Games. Therefore many people either beginners or Professional Gaming Programmers who change the contents of a Game or Application. There are many types of MOD Android Applications, some change the contents of the game, add items to the game, to fill all game needs such as Unlimited Money, Unlimited Gems, Unlimited Diamond or so on. There is also a MOD Game that gives full access to the Shop in the game so that all characters or items are opened (Unlock). The purpose of MOD Games or Applications is to get more items because they have difficulty playing games or want to get a lot of items in the game. Some people also mention that MOD is like Cheat because it adds items to the Game. Unlike games, Android applications are usually free or basic applications to Pro / Premium. Getting full access without having to pay, but usually have a vulnerable time until there is the Latest Update Application. That is what interests many people using the MOD Application because they get Pro or Premium Access. The way to install MOD Applications is different from the one in Playstore, because there are usually 2 files such as Apk and OBB. Unlike the games available in PlayStore, it's easy to install, that's what makes many people feel lazy to install MOD-Game Applications because of the complicated way to install. But because of the benefits of the MOD file it is so good that many people are more interested in installing the MOD Android Game Application. There are several MOD Games containing Games that have been played + Save Games then shared so that when installed Levels are finished, All Characters are Opened, usually having a Game size greater than the version in Playstore. 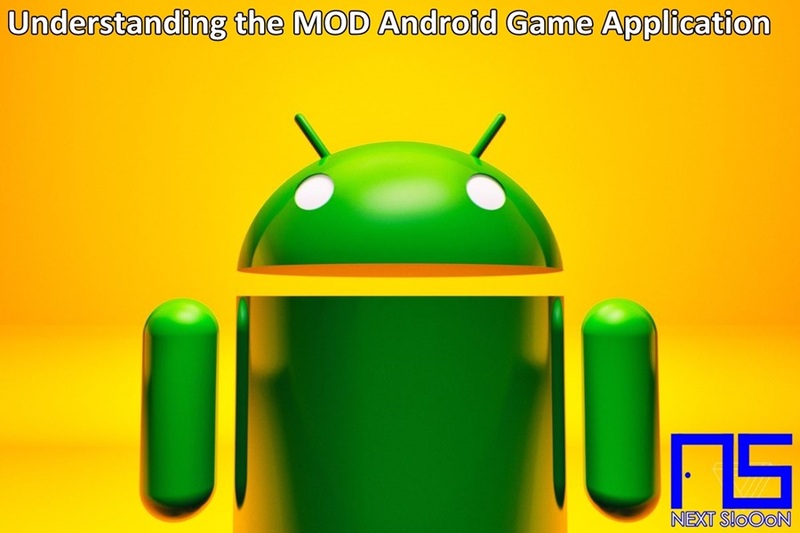 That is information about the MOD-Game Application for Android, hopefully useful. Thank you for visiting Next Siooon.